How many years of licensing / support should be included in the proposal? A minimum of 3 years, but we consider longer terms. We are also requesting proposals for internet access for up to 5 Gbps. The firewall should have the capacity for this connection speed. Will the solution be used to inspect malware hidden within SSL traffic (yes/no/future possibility)? What is the anticipated maximum number of concurrent IP connections?  Understanding the concurrent user count can help us ballpark the connection counts if they are unknown. 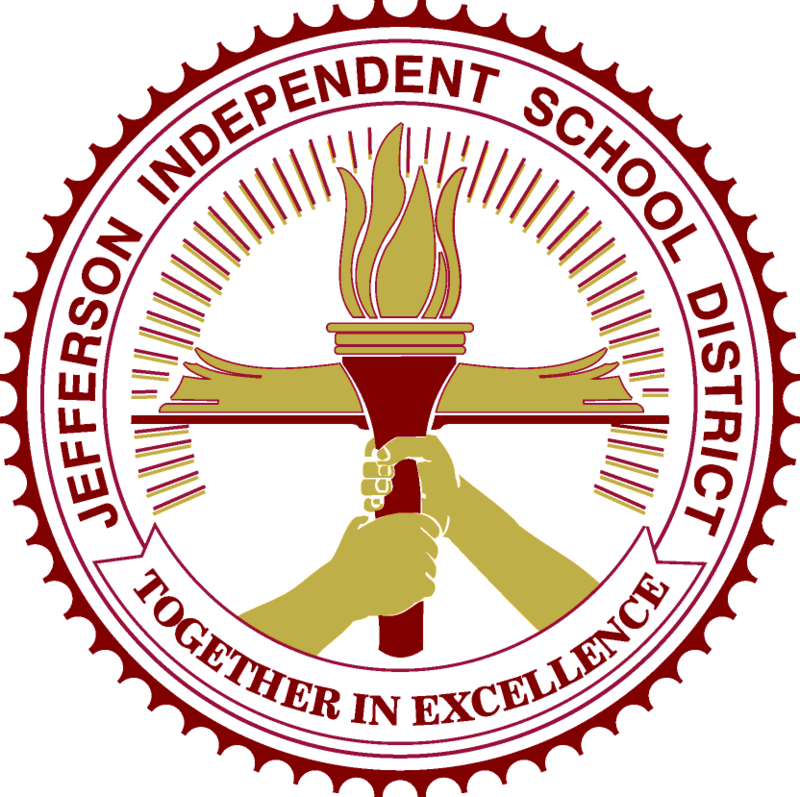 Jefferson ISD’s student count is 1312 with approximately 200 staff members. Is the district in need of a Web Content Filter to be included with the solution? Please note that this portion of the solution is not E-rate eligible. Will the district allow to us to provide separate pricing for additional non-E-rate eligible options? Are Remote or Onsite installation services required (remote may be less expensive)? We will consider both options. If SSL Inspection services are needed, will the configuration need to occur at the time of installation or will it be enabled in the future? Is there a need to configure Web Content Filtering services on the firewall? Please note that this portion if the installation may not be E-rate eligible. What is the expected bandwidth? Current bandwidth is 1 Gbps but we are requesting proposals for up to 5 Gbps. What is the student count? Minimum of 3 years, but will consider longer terms. 2. For Firewall services will you be Filtering, port access/denial, user group identification/authentication, load balancing? Filtering will be handled through another service. There is no immediate need for load balancing, but would consider those capabilities. 3. What kind of support for mantenance are you looking for remote or onsite? If onsite what is max hours per week,month not to exceed? Would consider either remote or onsite support. We would anticipate only needing remote support.